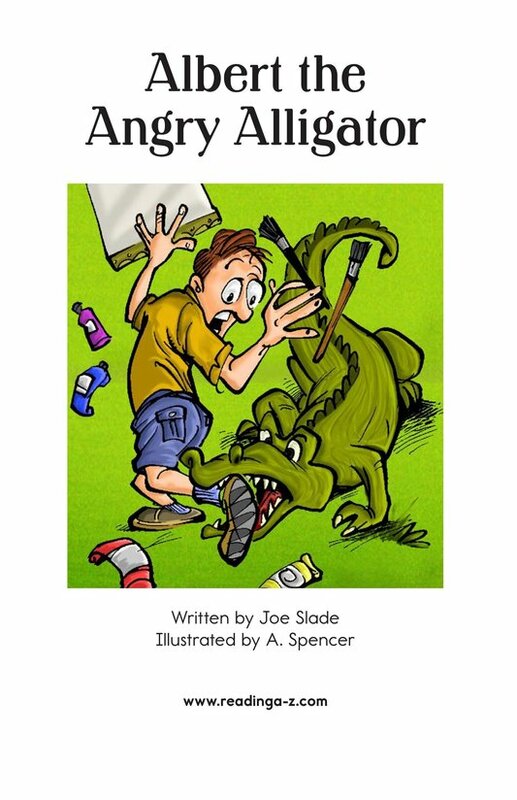 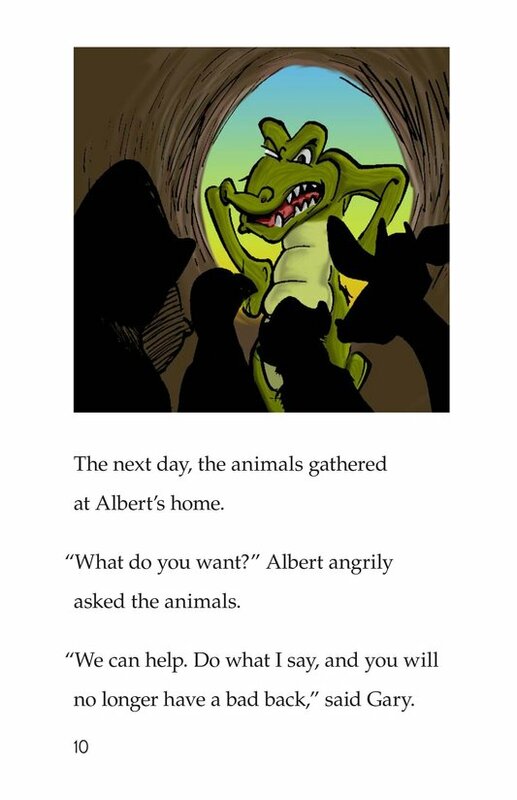 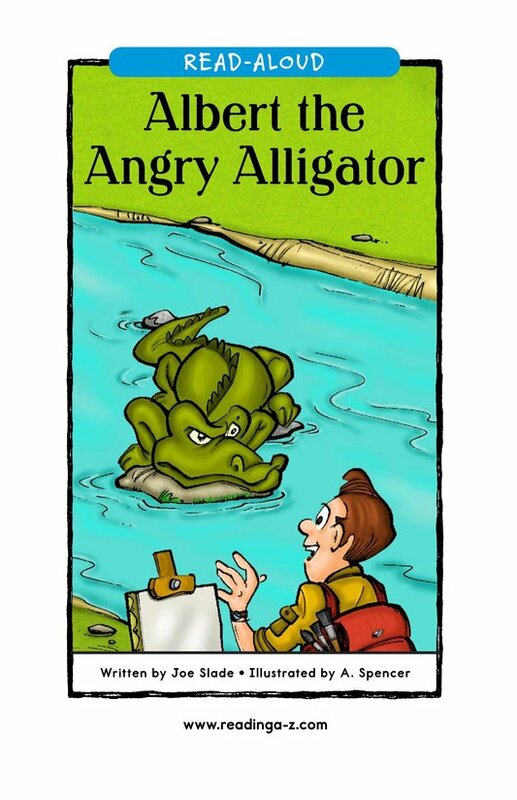 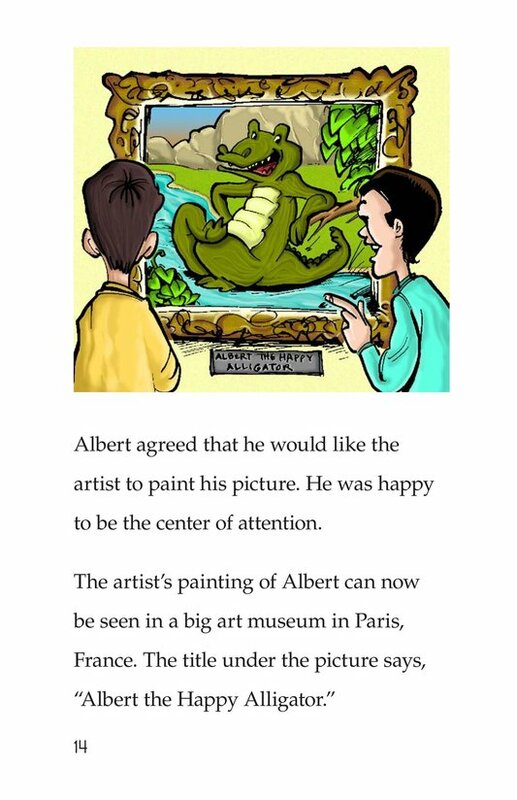 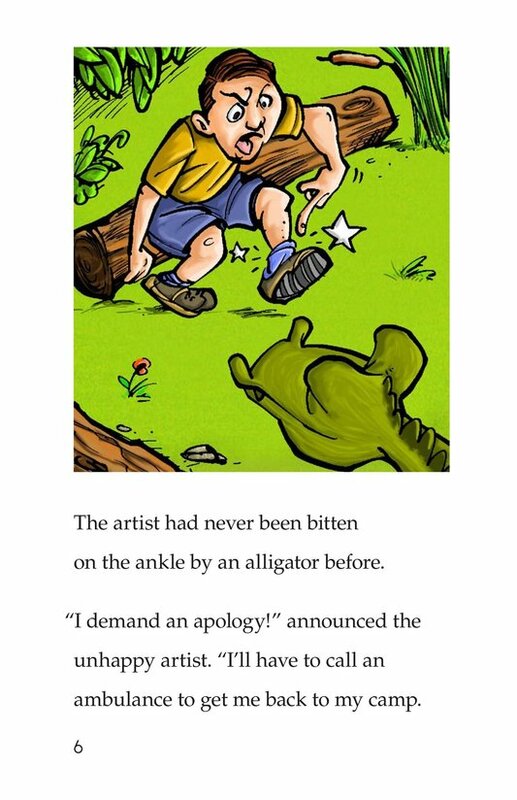 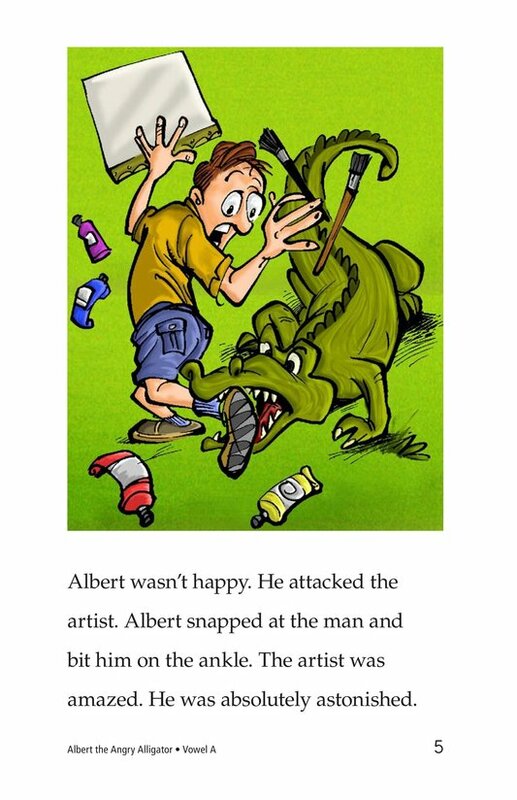 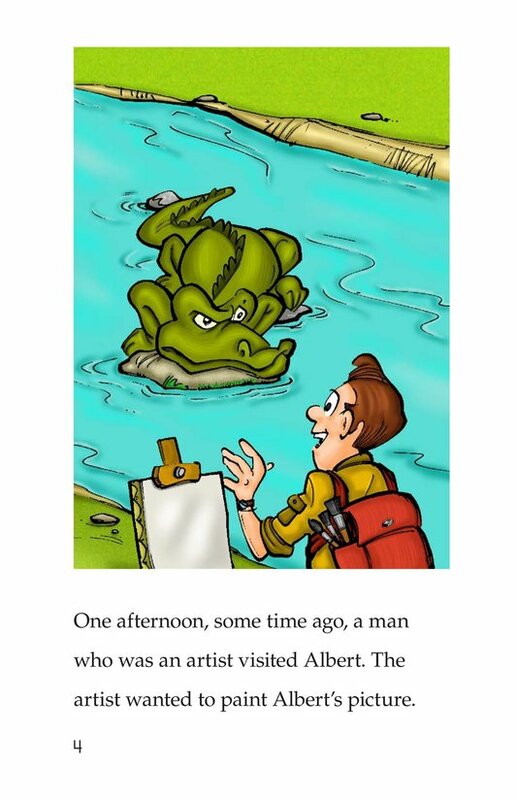 Albert the alligator is always in a bad mood. 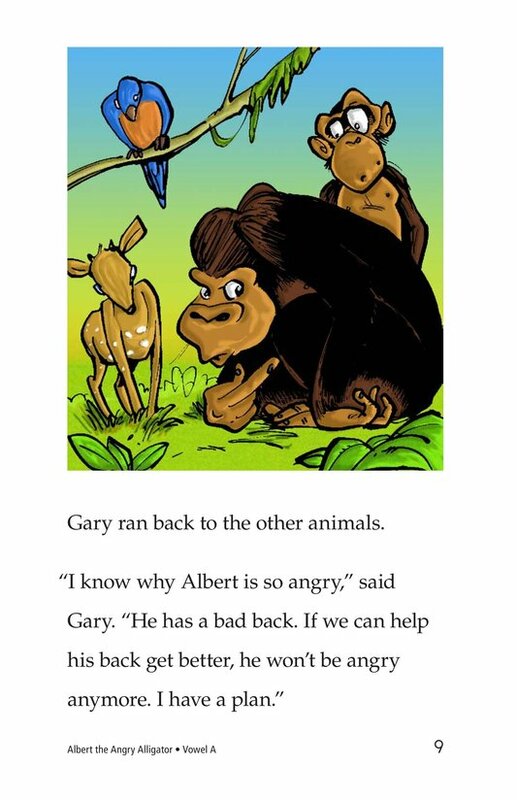 He is angry and mean to the other animals in the jungle. 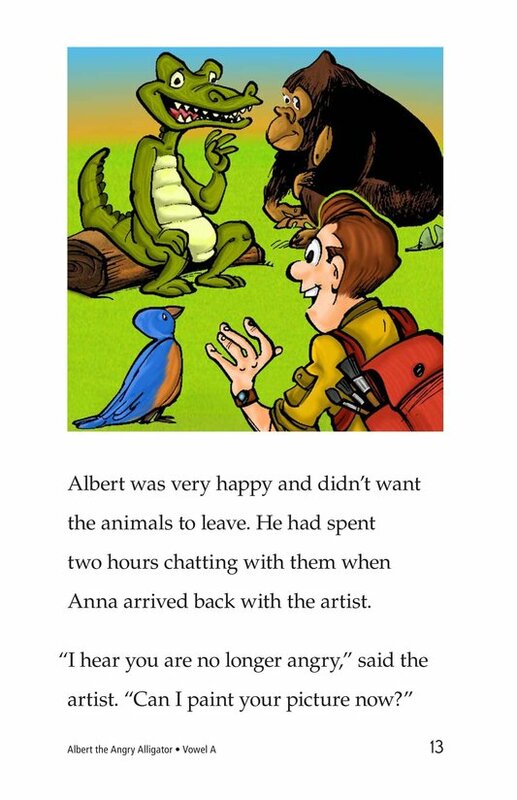 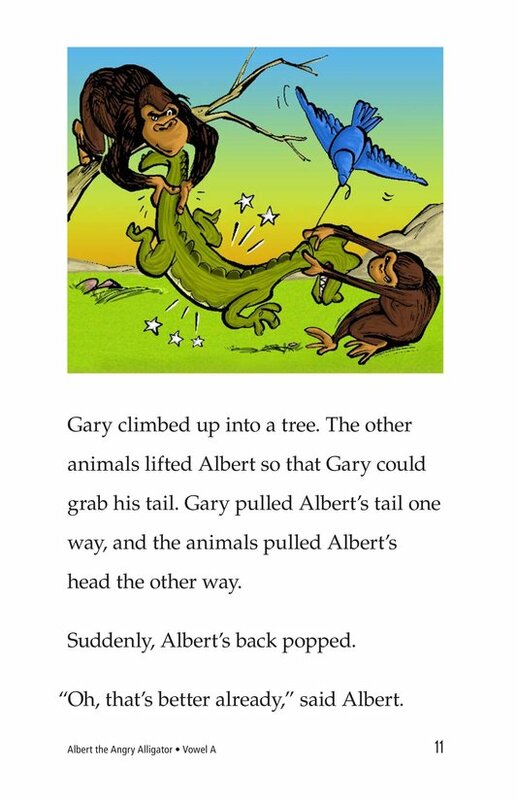 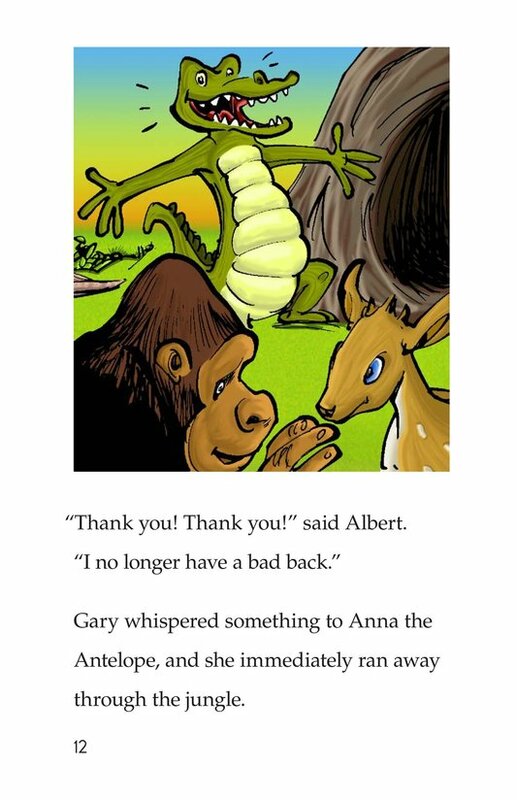 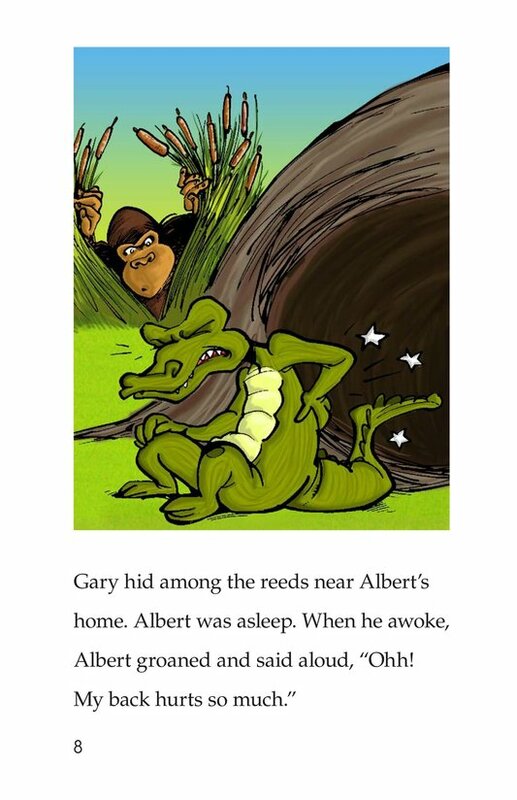 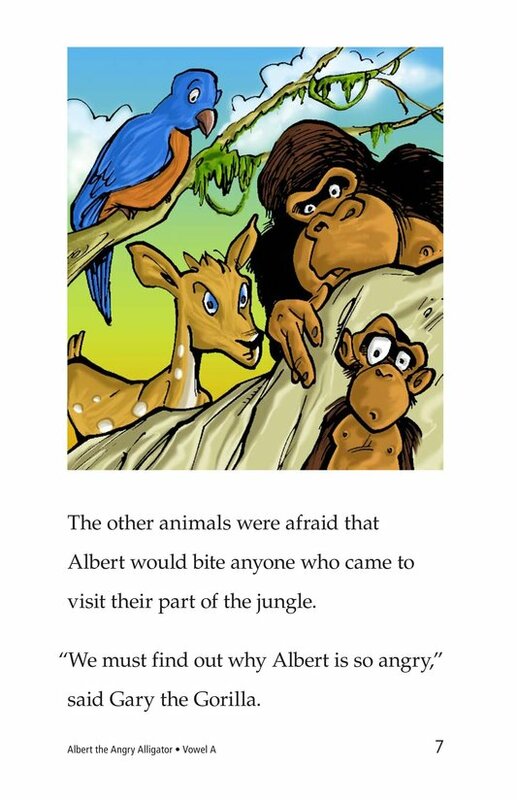 The animals spy on Albert to try to figure out what is causing him to feel angry. 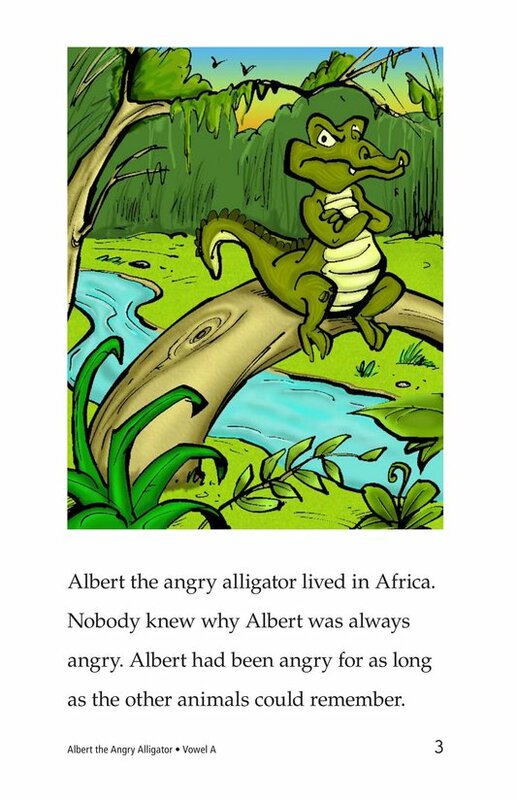 Once they find out what has been bothering Albert, they are able to help him feel much better. 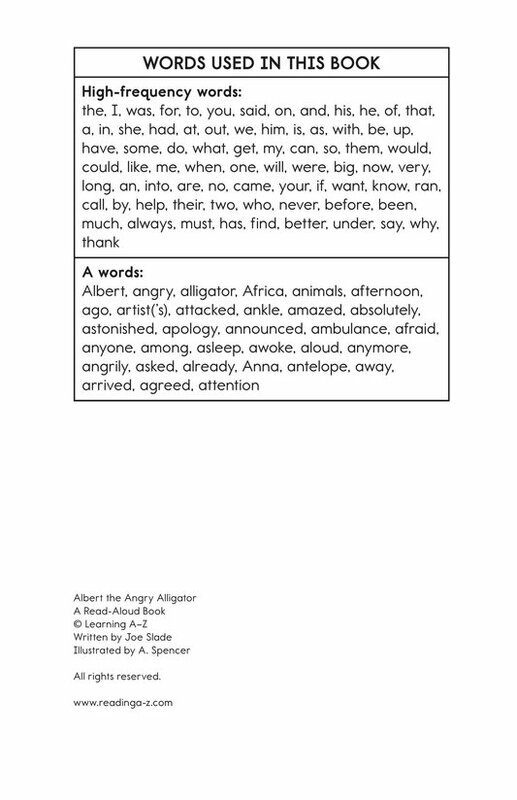 Introduce and expose students to the various vowel sounds represented by the letter a, including short /a/, schwa, r-controlled /ar/, and variant vowel sounds.